In-person masterminds are held in Miami, FL. Are you feeling called to bring more of your soul into your business? Are you ready to break through the resistance and the blocks to fulfill your purpose? Are you excited about making decisions and taking action from your deepest intuition and truth? Welcome to the Abundant Soul Mastermind. 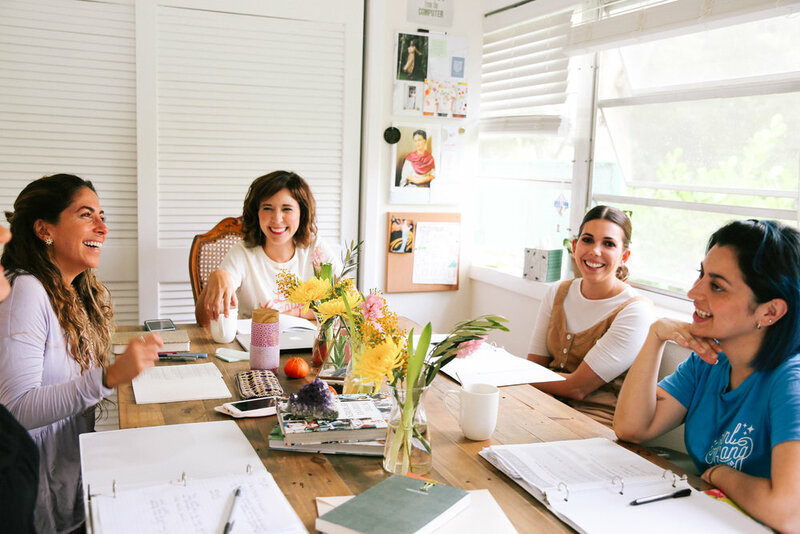 The Abundant Soul, in-person mastermind is an exclusive experience for six women entrepreneurs ready to dive in with soul into their business. 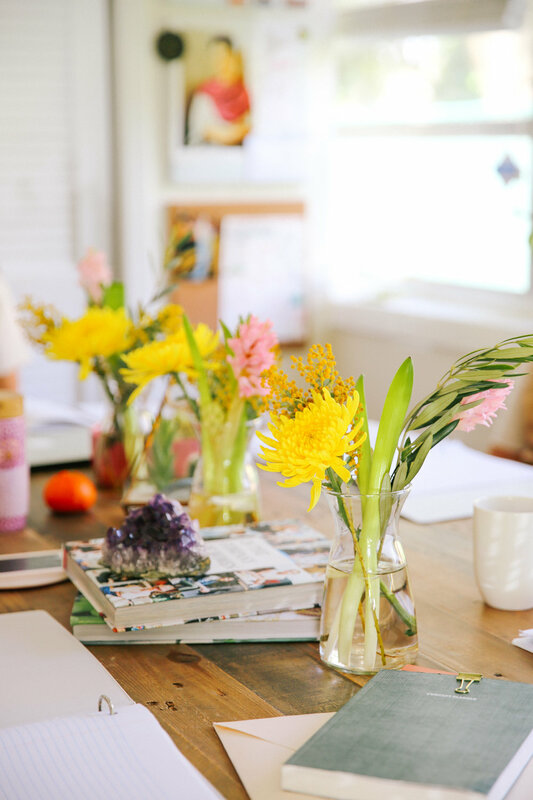 We gather for a 5-month program that combines the soul work and strategic planning necessary for a growing business that is true to your vision. We do it all in a supportive and soulful sisterhood. WHY WE (REALLY) GET STUCK WITH GROWING OUR BUSINESSES. "Everybody is running amazing businesses except for me." "No one wants to hear what I have to say." "I’m not really a "‘business’ person." "I hate having to talk about money with my clients." It keeps us playing small. It keeps us away from opportunities, from our own truth, from a more joy-filled business, and from money. Think about a time when you were excited to move forward with a project - something that brought you so much joy. You had a clear vision and you saw yourself step into it. When you have the right motivation and connection to what you are doing, nothing can stop you. That is what stepping into abundance feels like. This is what we step into with Abundant Soul. Ready to make a plan, and you can't wait to execute on it. Ready to face the blocks that have been holding you back. Ready to take on any challenges and see them in perspective of your higher vision. Proudly and confidently sharing your story with the world. Attracting clients, opportunities, projects, partners, and money. Sharing your story with the world, and it flows from a place of the truest part of you. When you are coming from your truth, connecting to your work and your story, nothing can stop you. 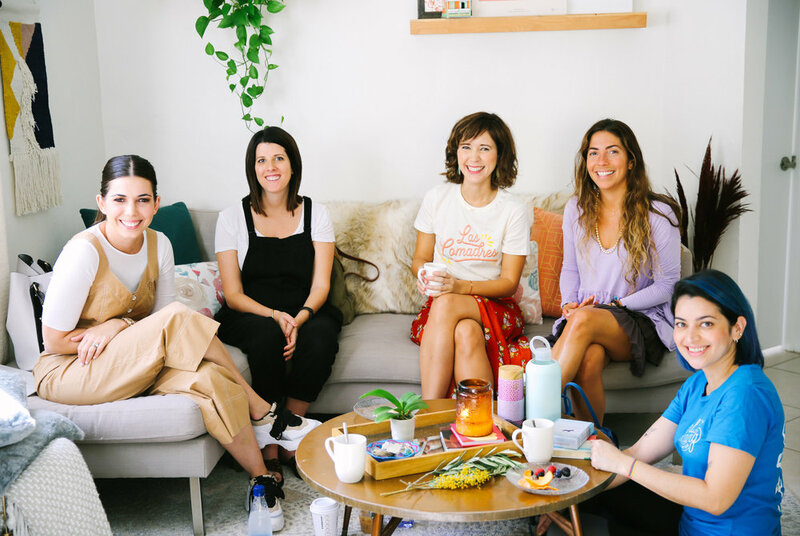 Twice a year, six women entrepreneurs get together for a 5-month experience that transforms their business and makes space for their brand to shine. Groups will meet January - May and August - December. We'll move through content related to energy work, branding, storytelling and sisterhood. The mastermind will be informed by our Abundant Soul curriculum. Ultimately be a tailored experience of motivation, intuition, inspired action, and accountability for the group and each woman involved. Learn how to work with energy, and develop the rituals and practices that will keep you grounded in your “why”, your purpose, your calling, and your vision. Create and dive into a strategic business plan that will have you clear on your ideal client, your story, and how to manage your time to get it all done. The program is designed with community and sisterhood at its core. You will give and receive in a supportive environment where we all rise together. Active masterminders are also automatically enrolled in our community of women entrepreneurs, Las Comadres. The investment in the mastermind is $600 a month, for a period of 5 months. It is limited to six women. You can choose to pay in full, for a savings of $200, or you can save your spot with $300. The second payment (balance of $300) will be due in January 2019. Subsequent monthly payments will be deducted on a monthly basis through May 2019. 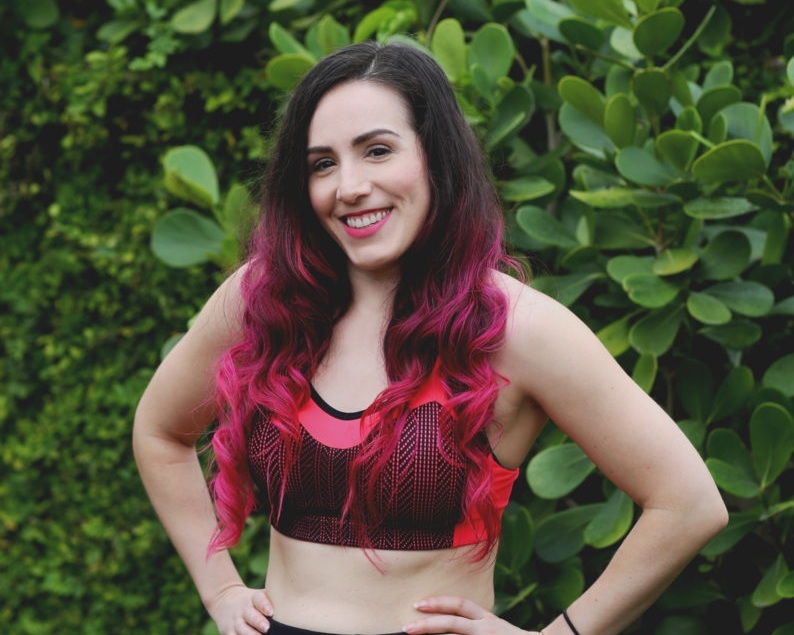 Gaby’s mastermind has been eye-opening for me. I have learned to put together marketing funnels and how to work the resources I already have to get new clients. I’ve also learned how to tap into my intuition to manifest what I truly want for myself. Gaby creates wonderful, lush, juicy experiences. She has a knack for cutting through the confusion and giving you simple, straight-forward solutions that are in alignment with your business and heart. You’ll not only learn concrete business and marketing strategies, but also get connected to the source of your desire and purpose so you can build the business of your dreams. Wanna hop on the phone? I would love to connect with you! Find some time for us to chat right here.